60 million photos are uploaded on Instagram per DAY. That means more and more people every day are snapping photos and sharing or storing them in the digital world. You might think that photo craft projects may be in danger with these digital stats, but luckily, that is not the case. Just because most photos are digital nowadays doesn’t mean that there’s a lack of DIY craft projects for printed photos. Presented here are our top 3 photo DIY craft ideas this week. Don’t you miss the look and feel of photographs in your hands sometimes? 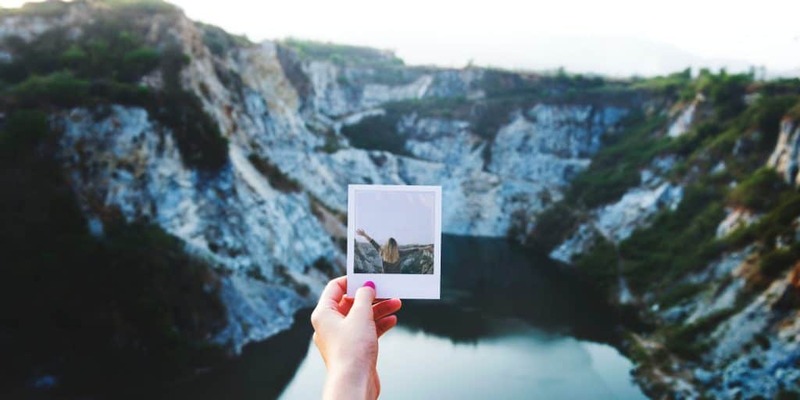 With the use of phones, tablets, and cloud computing services nowadays, the physical photo album may find its way towards antiquity in favor of photo albums hosted on Facebook, Instagram, or your favorite photo website. 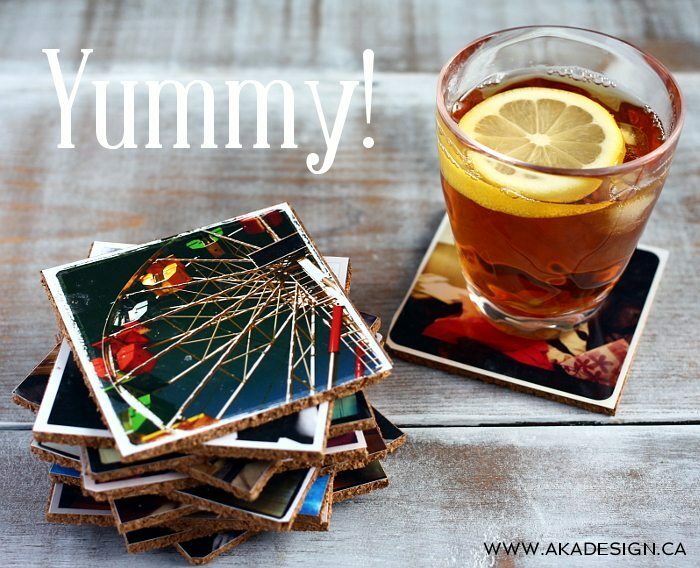 Go analog with this DIY craft and transform your digital square photos into coasters that will start conversations. 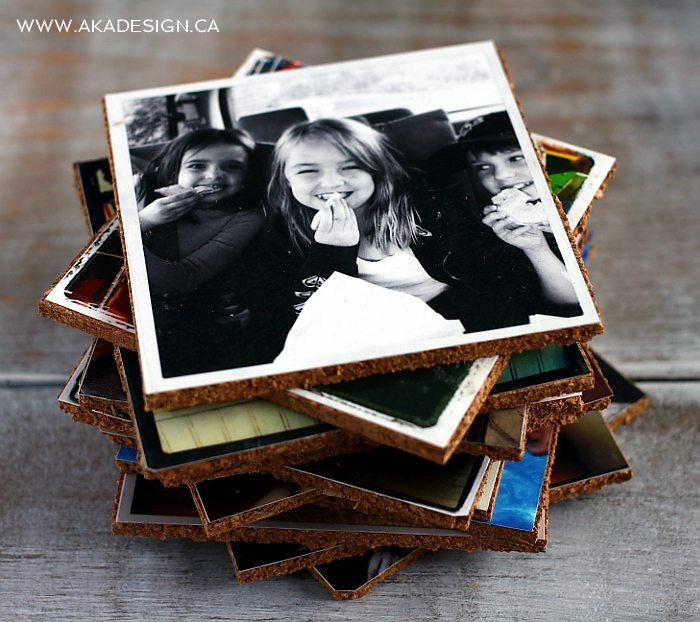 Check out these exciting and personalized cork photo coasters from AKAdesign. Visit them for a DIY craft idea for those photographers out there. If you love bigger photos or posters and want to create a large, custom, piece of art for your living room or whatever empty wall in your home that needs some love, this DIY craft idea may be for you. Lay Baby Lay recommends using old, vintage photos or use your own photos with a black and white filter. Check it out if you are looking for a custom DIY art piece for your home. With the mass amount of photos everyone is storing online or their hard drive nowadays, it is almost impractical to print out every single photo. With that many photos existing in our lives, you would think that the impact, story, or emotion tied with each photo would be watered down with each new photo, but we know that isn’t the case. We know there are those photos in your life that are so powerful that they deserve to be highlighted in your social media profiles or to be printed and showcased. 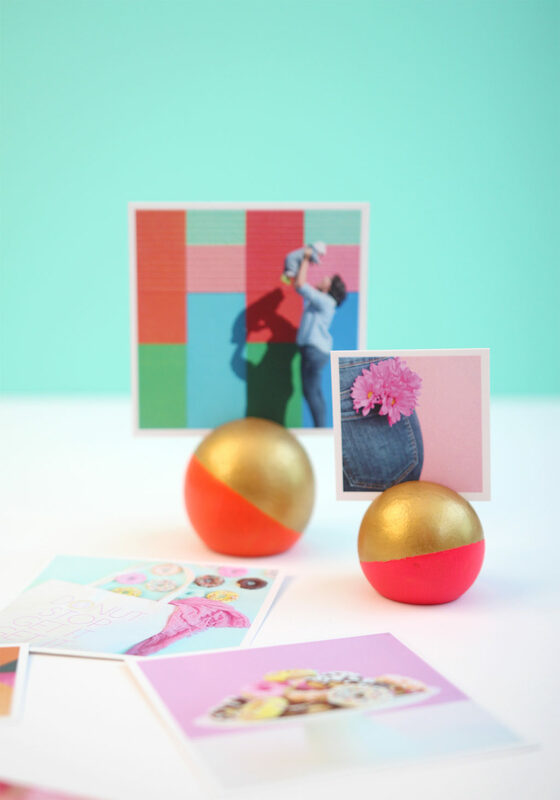 For those who are the latter, Damask Love has an awesome DIY craft project to highlight your best photos with decorated wooden ball holders. These three photo craft projects are sure to inspire the creative part of your brain. Photography is a great way to start a very personalized and artistic project. Take advantage of the repository of photos on your phone, hard drive, or computer. 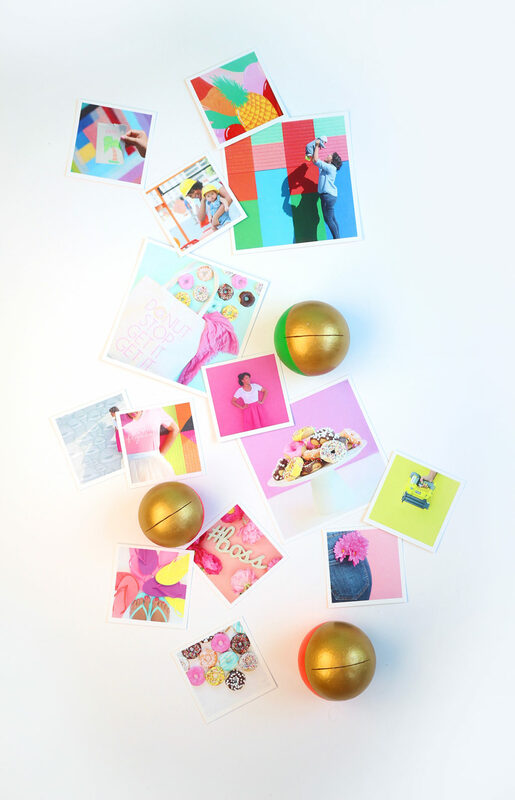 Those photos is just waiting to be your next great DIY craft project. Get started today and create. Stay tuned each week for more DIY craft projects of the week. If DIY videos are more your things, like or follow DiamondPaintingKits.com’s Facebook page for the most popular DIY videos & ideas from the web. If you’re looking for your next craft project, take a look at our extensive collection of diamond painting kit designs in our shop.